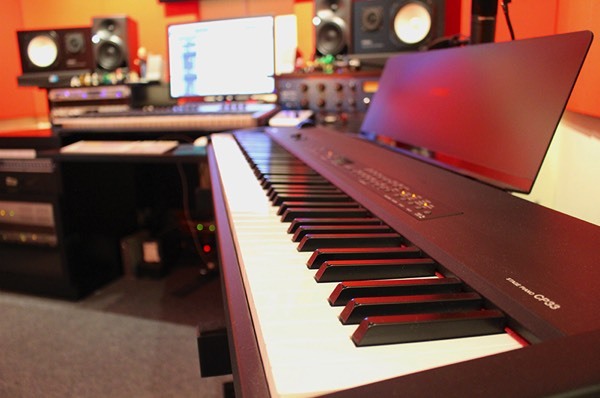 Addoilmusic Publishing develops the potential of talented composers, lyricists and singer songwriters, and provides them with opportunities in songwriting careers, handling the publishing rights and contracts of their compositions. Our main goal is to collect musical works with potentials, and raise the standard of melody and lyrics, thereby creating songs with higher quality. We will use our connections in the industry and pitch the works to record companies in China, Hong Kong and Taiwan. Our founder Yeung Chun Pong has been writing and arranging songs for various renowned singers and record companies in Hong Kong and China. With years of experience in the business, we can generate greater opportunities of development for gifted songwriters. If you would like to pursue a career in songwriting and join our team, please submit your works to us. Submit your works to info@addoilmusic.com!